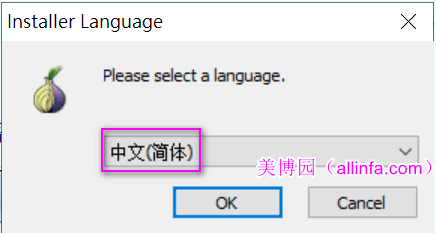 APJP的安卓客戶端 APJP_LOCAL_ANDROID已更新至0.2.5-1,這版本和PC上的改進相同,針對中國互聯網訪問google appication engine的服務困難,以內建hosts方式連接APJP GAE的服務器端,設定和參數跟以往不同,鑒於APJP個人代理方案已經非常成熟,為免閱讀困難,把安卓手機上的部署設為獨立一章. descr: Beijing Gu Xiang Information Technology Co.,Ltd. 美博园 ： @huahua 当时已发布： 翻墙工具：无界浏览_v19.02正式版 (20190215) -..
美博园 ： @naya 已经寄送，请参考： 美博园邮箱自动回复获取最新翻墙软件 - 美..
Deena Hewlett ： www.cmspojie.com - CMS破解站提供世界顶级设计师的无限网站模板，Word..
美博园 ： @bbpTeam Hi: This new version has been posted. BlackBelt Privacy..
bbpTeam ： Hi AllInfa and Team and Users 谢谢, We have produced a new versio..